Smartphone is a sector where Android is definitely one of the winners, if not the winner itself. However, what we see from the current market is that both Google and Android are quite the same; the fans of both Android and Google demand the same thing. While Android Gingerbread, launched in December 2010, is still one of the best operating systems for smartphones, it has been widely agreed that a newer version of the Android operating system would be very much welcome. Most fans agree that it is high time Android launches an upgrade for their smartphones Android 4.1 smartphone. This is exactly what Android has done. The company has launched the latest version: Android 4.1 smartphone equipped with the brand new Android Jelly Bean 4.1 and Android Jelly Bean 4.2 operating systems. This has brought about a revolution in the generation of smartphones. This article focuses on the top three Android 4.1 smartphone with Android Jelly Bean that are ruling the Android market nowadays. HTC has introduced their brand new Android 4.1 smartphone and named it the Droid DNA. It is featured with a quad core processor CPU. It has an operating system of Android 2.1 Jelly Bean. 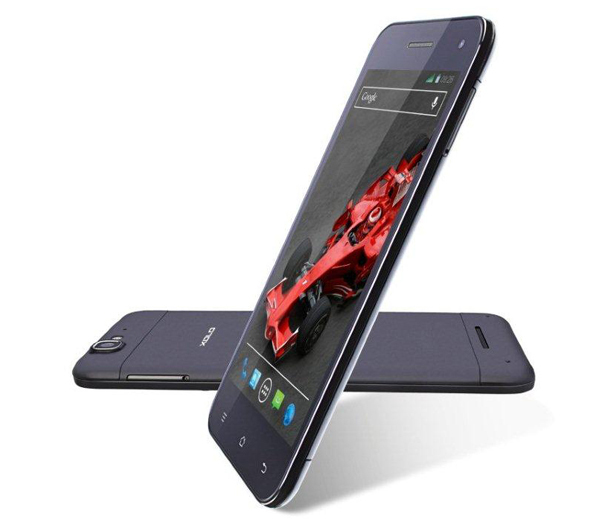 It supports 4G LTE and has a very high resolution screen with a high pixel density, ensuring very high clarity. The camera it is equipped with is eight MP in quality and is capable of recording high definition HD videos at 1080 pixels. The battery life is also adequate, considering the massive size of the screen. It also has an LED flash. The design of the phone is also mesmerizing, with a black polycarbonate cover, ensuring a soft and certain grasp. The display of the screen is a five inch LCD3 which has made the watching of videos and movies a pleasurable experience. It is presently priced at 35,000 INR. HTC One X+ is yet another Android 4.1 smartphone equipped with a quad core processor CPU. It has 64 GB internal storage, enough for one person. 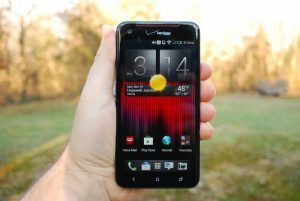 It is one of the best versions of HTC One X. The massive internal storage makes sure that the user does not even need to bother about any additional internal storage. It has an eight megapixel camera complete with a LED flash and capable of recording videos high definition at 1080 pixels. The Super LCD 2 screen is a massive one, sized 4.7 inches and a very high resolution and pixel density, ensuring maximum clarity. It is currently priced at 34,999 INR. This is probably the best Android 4.1 smartphone available in the Indian market.it is absolutely terrific for playing games, watching videos and reading eBooks. This is a smartphone that comes with a stylus and features an enhanced stylus aids efficiency. It is equipped with a mighty quad core processor CPU. It has an eight megapixel camera with LED flash delivers excellent quality photos and HC videos. The screen is a massive 5.5 inch SUPER AMOLED one. It is currently sold at 37,400 INR.